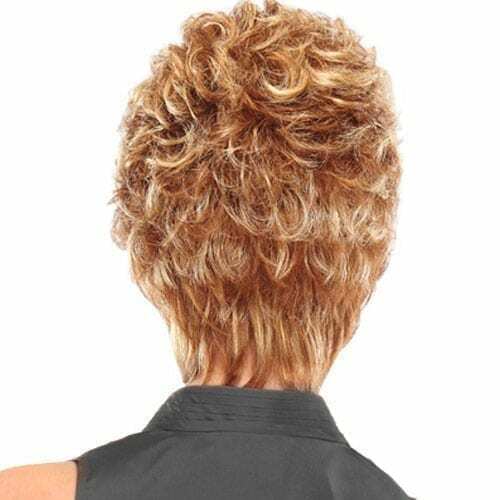 Short, classic style with all-over layering and soft, short curls with subtle feathering and light construction for a comfortable feel. 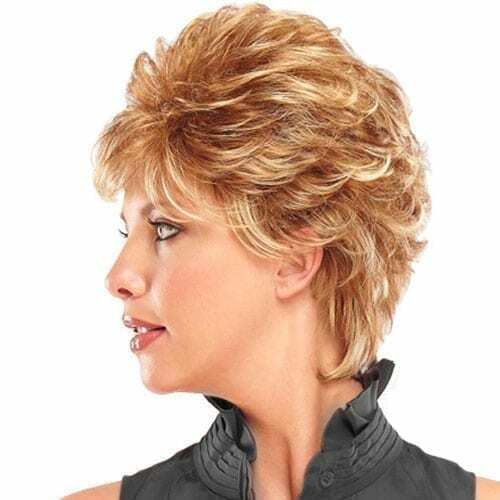 Use with a synthetic styling product to create vibrant texture and a trendy look! WigsTV features this item.